All sandbags come unfilled. Use filling material of your choice such as sand or dirt. 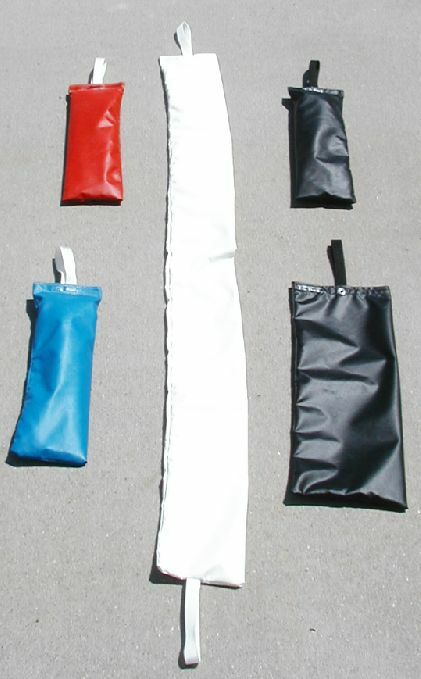 Need help selecting a sandbag? Contact us now for answers and advice.